Republican and Democrat negotiators reached an agreement "in principle" to avert another crippling government shutdown, it was announced on Monday. That is just 25 per cent of the president's requested $5.7 billion (£4.4bn) – which would have provided for 215 miles of construction. Trump's demands for border wall funding in December triggered a record 35-day partial government shutdown. Senator Shelby added: "Our staffs are going to be working feverishly to put all the particulars together." Asked if President Trump had signed off on the deal, Shelby said the negotiators talked periodically with "White House representatives." Details won't be officially released until later on Tuesday, but aides revealed aspects of the deal under condition of anonymity because the agreement is tentative. Lowey said she had been in touch with House of Representatives Speaker Nancy Pelosi who she said "has confidence I have made the right decision." 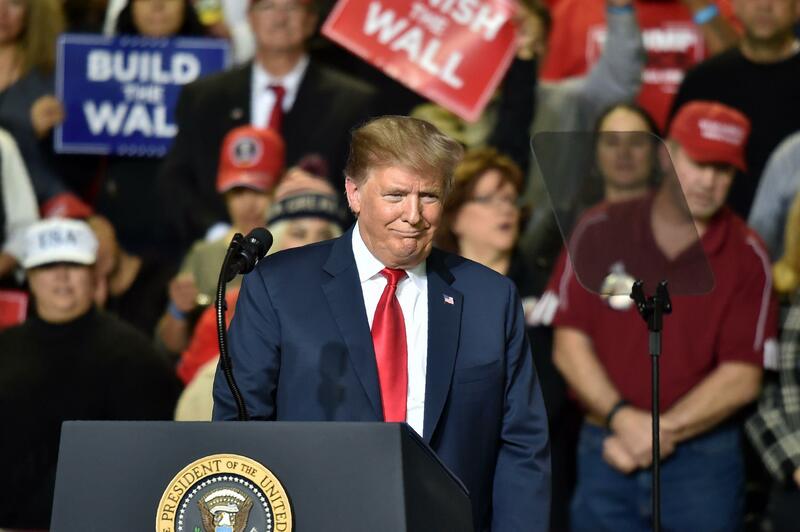 Trump used the speech to promote his promised wall along the US-Mexico border to counter what his administration has called a "crisis" at the frontier. A counter-rally led by hometown Democrat Beto O'Rourke was organised to greet the Republican president. The former congressman, who is considering seeking his party's 2020 presidential nomination, gained national prominence by nearly unseating Republican Senator Ted Cruz in last November's elections. They said they wanted to seal a plan by Monday night to allow time for the legislation to pass the House and Senate and get Trump's signature. The recent shutdown left more than 800,000 government workers without paychecks, forced postponement of the State of the Union address and sent Trump's poll numbers tumbling. 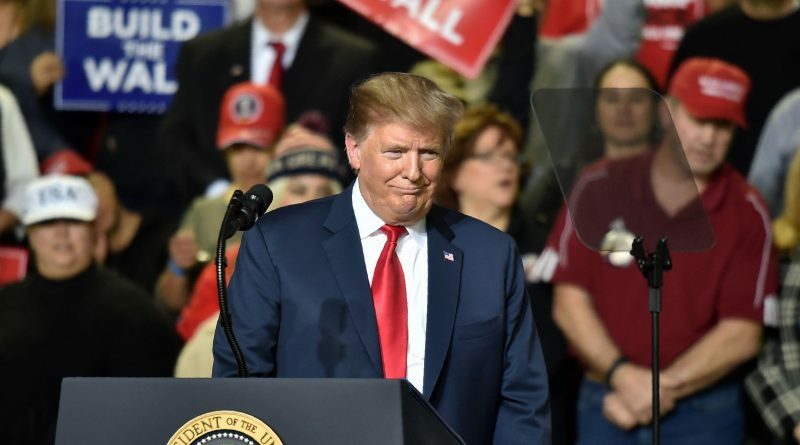 Trump's supporters have suggested he use executive powers to divert money from the federal budget for wall construction – though he could face challenges in Congress or the courts.